For some products you will need such transparent tube packaging with lids and dynamic colorful printing to seduce your customers at the first glace. 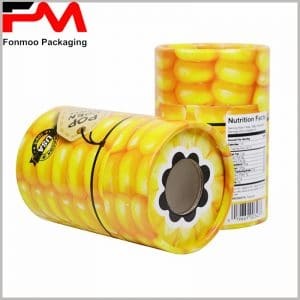 Very common in the market, the advantages of such packaging boxes are obvious: direct observation of goods inside, good protection, economic and convenient choice for flexible production plan, and of course a balance between cost and performance. 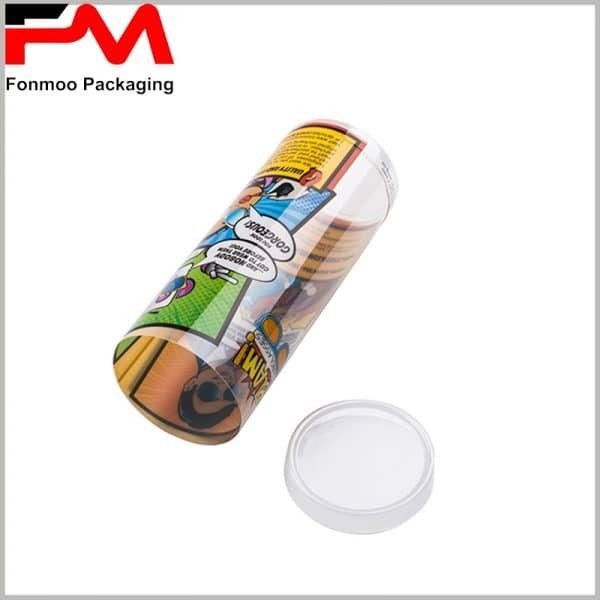 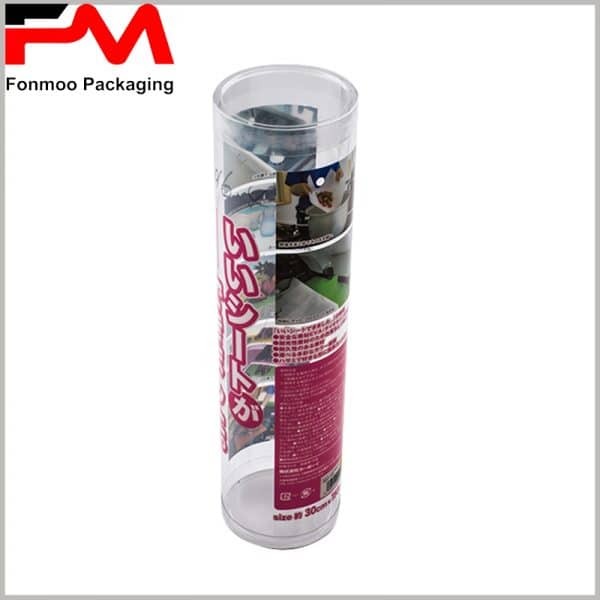 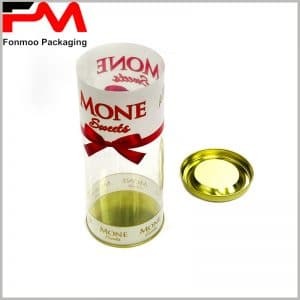 A very quick and economic way to customize your packaging is a pure simple tube packaging box with your own labeling work. 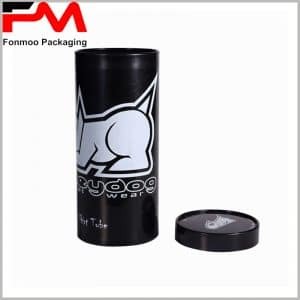 As for material and design, they are totally customizable all as you need and with multiple options, you can let us help you pick what fits you the most. 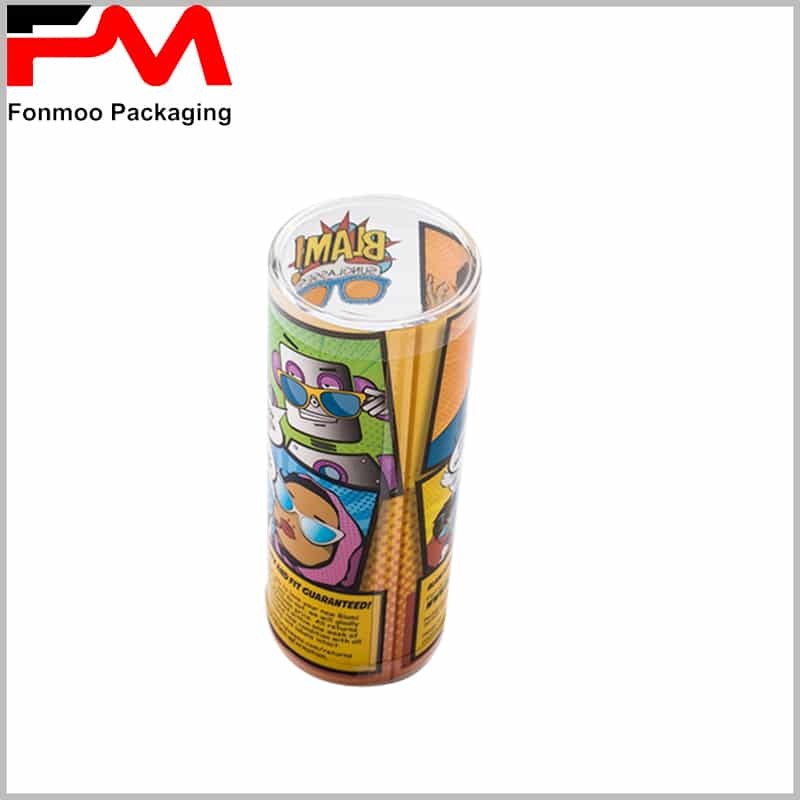 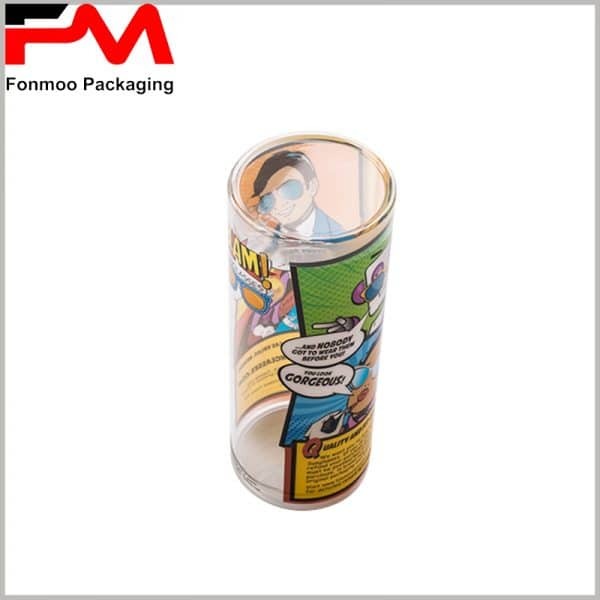 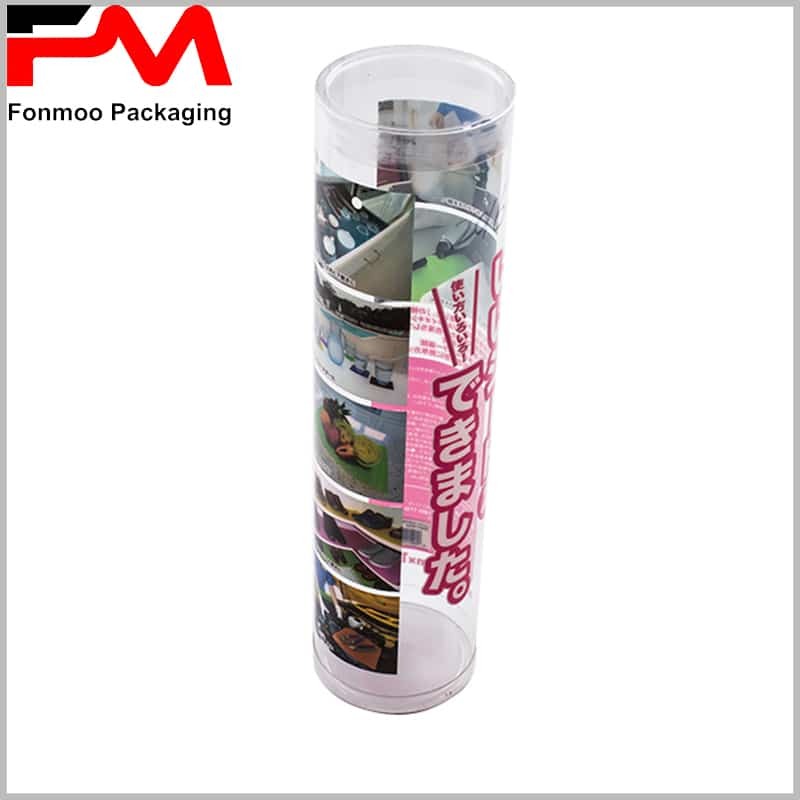 Transparent tube packaging with lids and dynamic colorful printing, with lots of advantages: direct observation of goods inside, good protection, economic and convenient choice for flexible production plan and cost effectiveness. 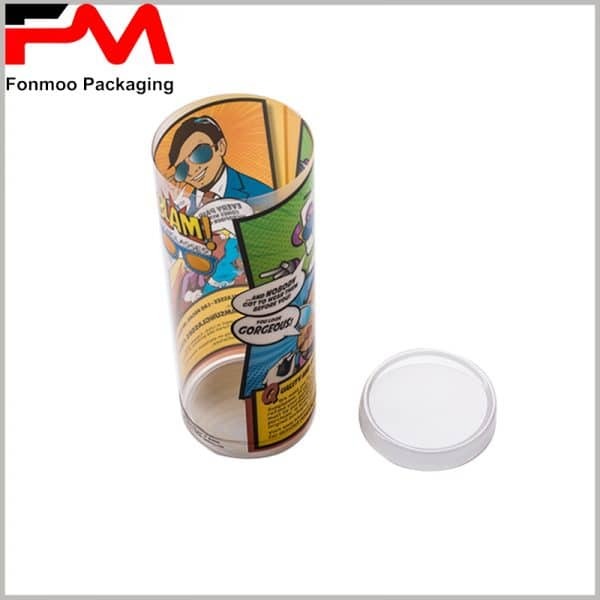 You can customize your packaging by choosing a pure simple tube packaging box with your own labeling work.